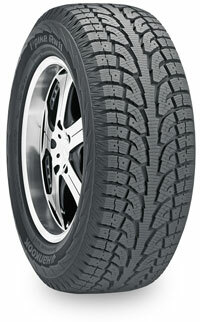 Everyone knows that trucks and SUV's have more traction and are safer on ice and snow. 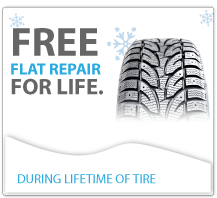 But why not take every measure to make sure you're safe on the icy Airdrie & Calgary winter roads. 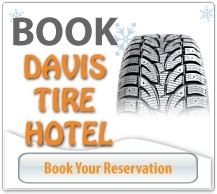 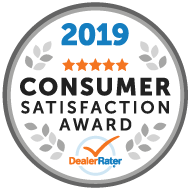 Come in and ask about the Davis Good, Better & Best Truck Winter Tire Program. 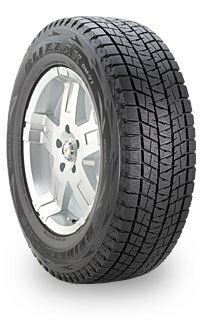 We've hand selected what we consider the top winter tires for trucks. 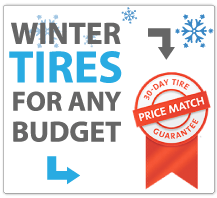 If you do not see the winter tire you're looking for, that's okay! 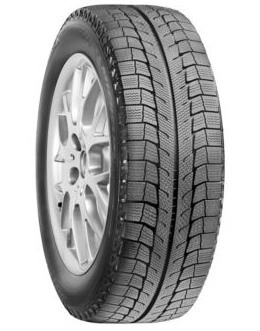 We work with all the top tire manufactures and can get what you're looking for.